Low, power, heavy duty heater element, using high corrosion resistant materials and state of the art electronics, the heater element thermostatically controls water temperature to 60 deg C. The system is also protected by a thermal overload safety device. The Miniwash features a single tap / single temperature operation, thermostatically controlled to 49 deg C. The system is also protected by a thermal overload safety device. 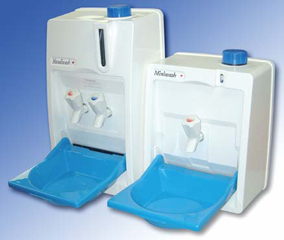 Miniwash is ideal for small van applications and features a three way port drain. 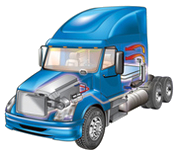 Espar Heater Systems manufactures diesel-fired heating systems to provide cab and sleeper heat in trucks, eliminating the need to idle the engine for heat. Espar also supplies independent coolant systems for quick engine pre-heating. These systems require no electrical plug-ins and are ideal for cold weather starting. Whether you navigate by power or sail, an Espar diesel-fired heater will keep you warm and comfortable, no matter what the weather or season. Available in a wide range of thermal outputs to closely match your on board heating needs, Espar heaters are compact, convenient, economical to run and time tested for safety – with over 30 years of successful installations. Every Espar heater is engineered for years of reliable use, and backed by at least a full year parts and labor warranty. An international network of distributors and dealers ensures prompt, courteous service wherever you go. 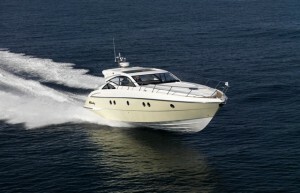 So set your course for boating comfort with reliable, on board heating systems from Espar.